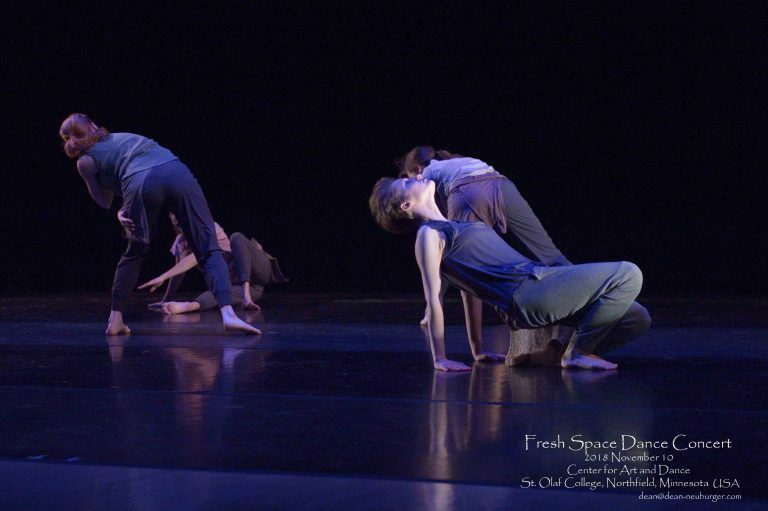 The St. Olaf College Dance Department engages students in the study of dance as a vital form of human expression, understanding, communication, and interaction. 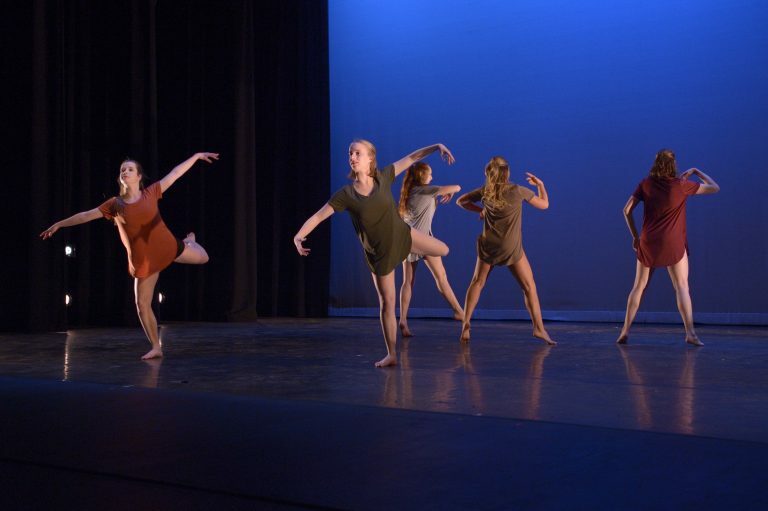 Partnering with the College’s liberal arts curriculum and making connections with other academic fields, the dance program encourages the exploration of complex ideas through investigation, knowledge, and expression of the body. 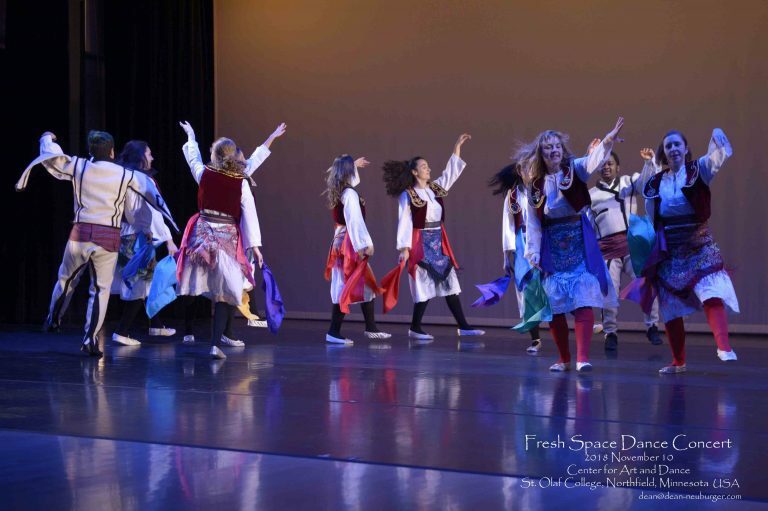 Rooted in the Modern Dance tradition and enriched by global and social dance forms, the dance department cultivates an inclusive and diverse community. The B.A. 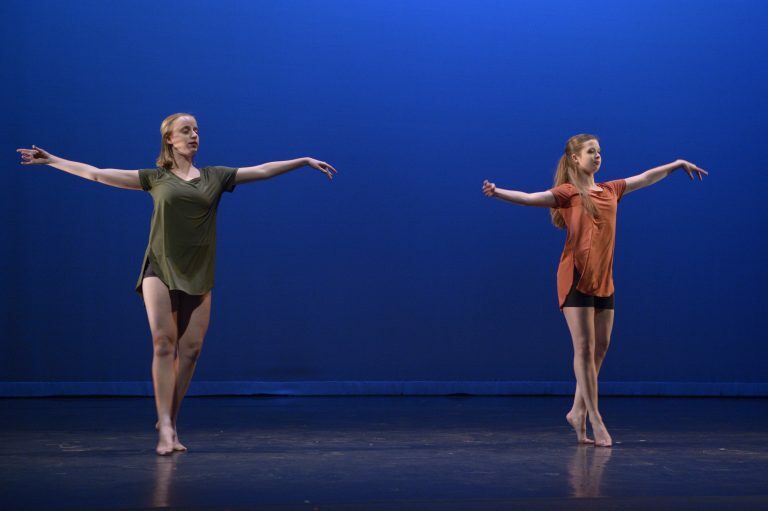 in Dance prepares dance majors for a range of career and vocational options including performing, creating, teaching, and writing about dance, as well as integrating their dance studies’ skills and experiences into myriad other fields. 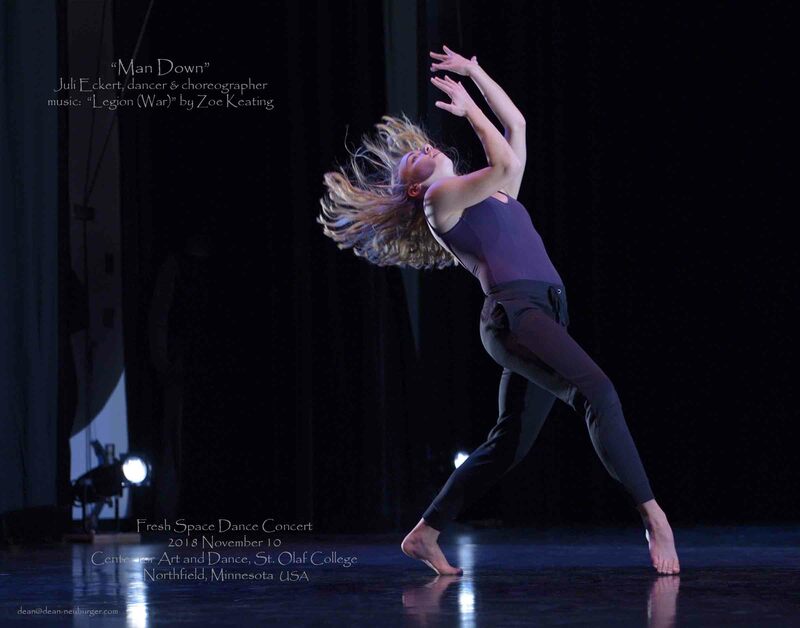 Congratulations to Ole Dance Alum, Karina Culloton ’15, who is creating a piece for the Zenon Dance Zone this Winter/Spring! 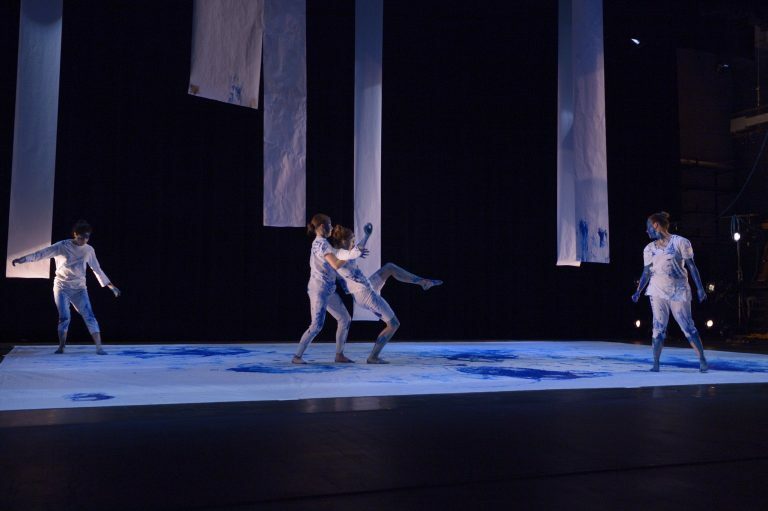 Auditions: January 5, 2019 10:00am – 12:00pm. 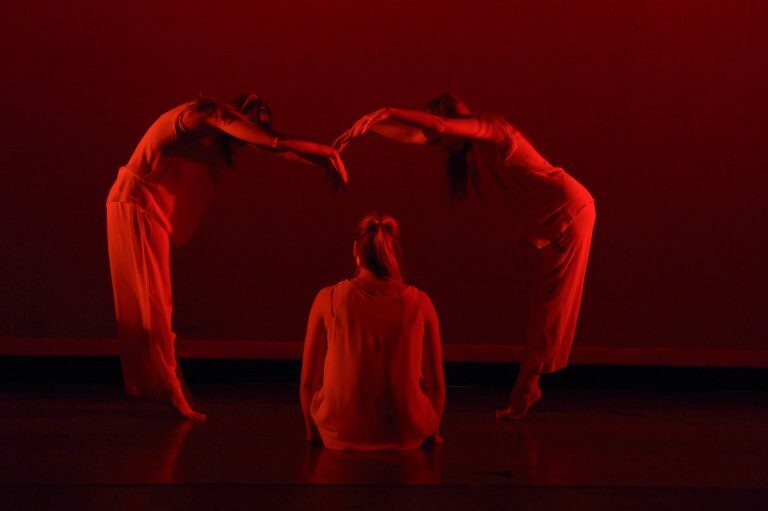 The studies and experiences provided by the Dance Department guide students toward lives and careers with strong physical, creative, and analytical skills at their foundation. 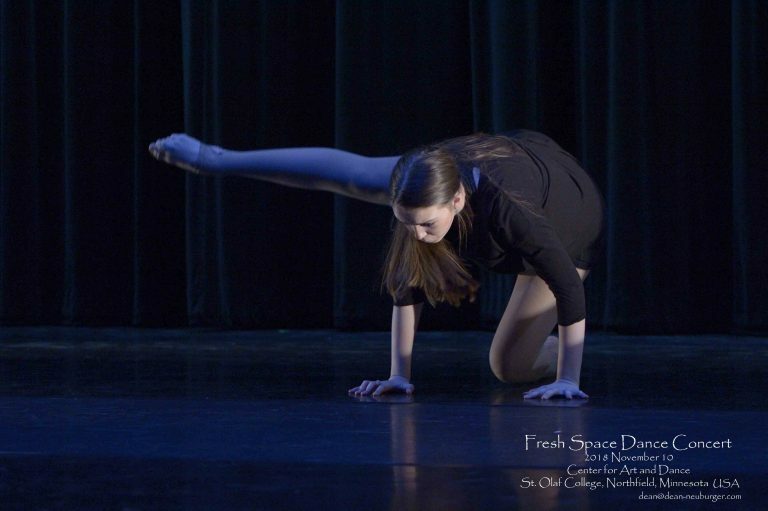 Dance majors come away from St. Olaf with the ability to manage, direct, and perform with professional companies or as freelance artists. 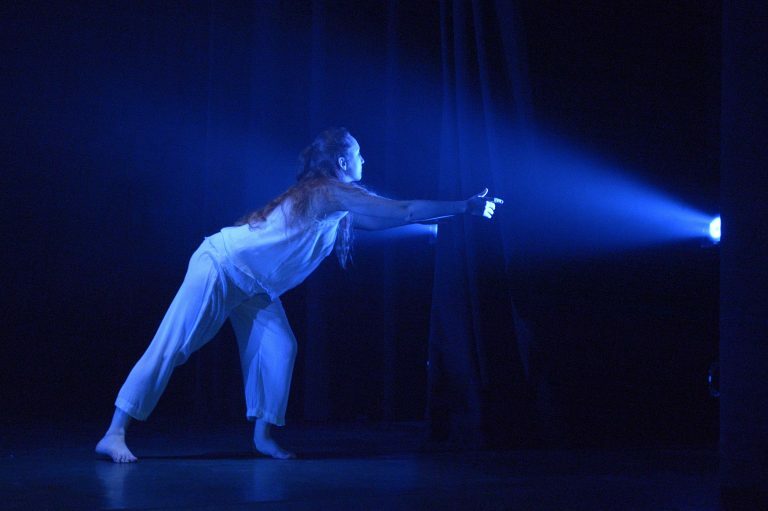 Some pursue graduate study in dance therapy, teaching, choreography, performance, or the somatic disciplines, while others enter related fields, such as the healing professions, arts management, psychology, environmental studies, and the media. 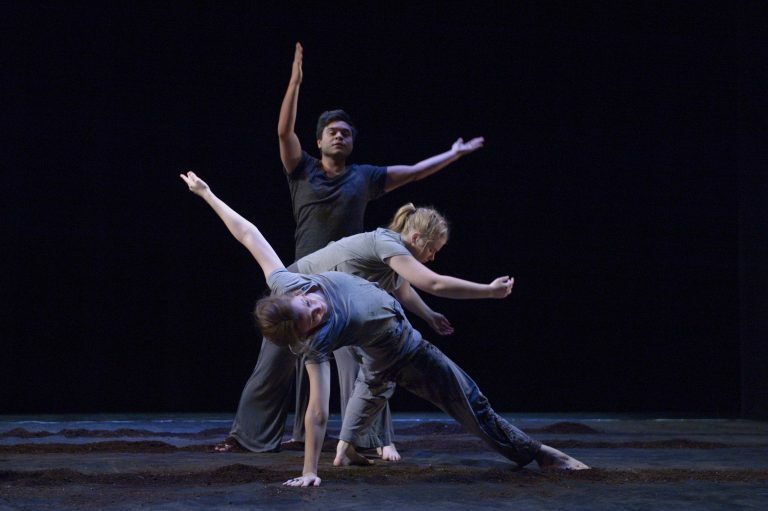 In short, a degree in Dance from St. Olaf engages students in the study of dance as a personal art, a cultural art, and a fine art, preparing them for a wide range of life and career possibilities.